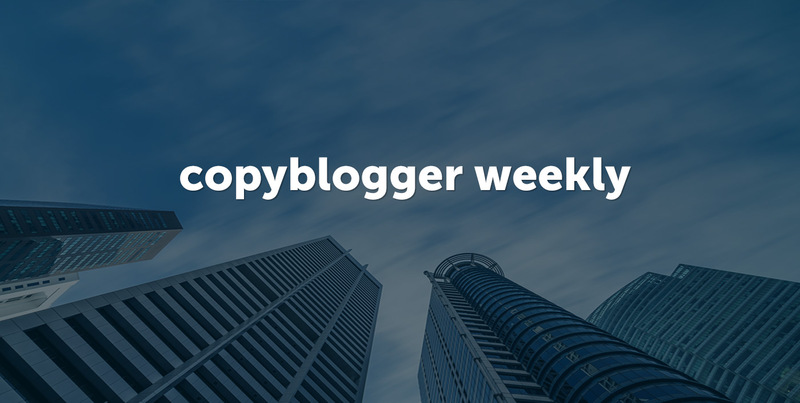 This week on Copyblogger, we’ve been talking with writer, designer, and entrepreneur Paul Jarvis about mindful growth for our business projects and organizations. 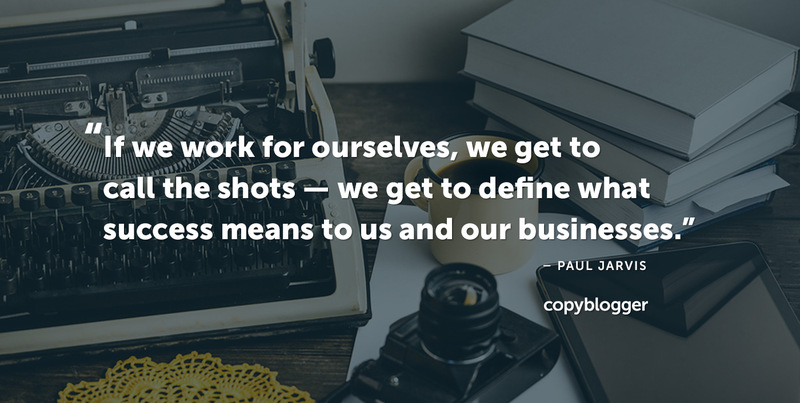 Paul’s new book, Company of One, explores how we can be more intentional when thinking about the size of our businesses. 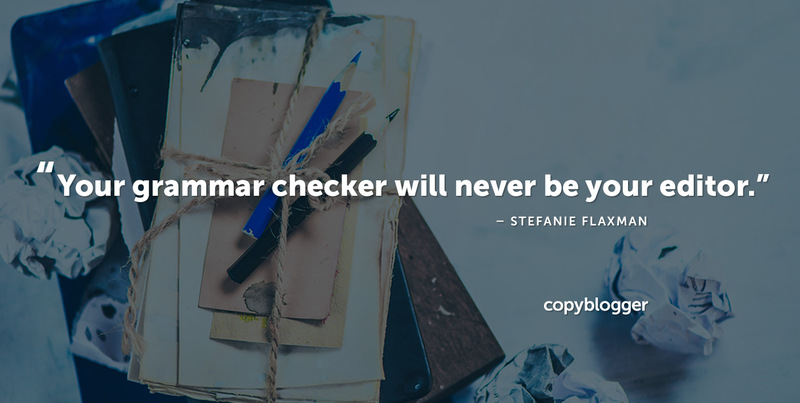 On Monday, Stefanie Flaxman reminded us that bringing more enjoyment to our writing processes can result in work that brings more joy to our readers. She looked at three game-changing (and satisfying!) 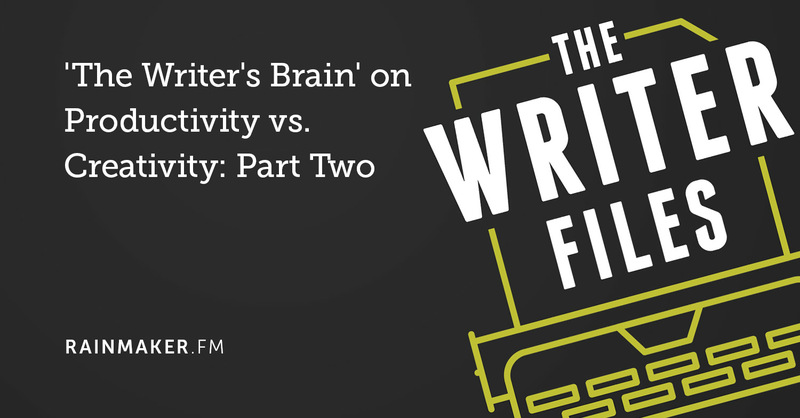 steps that can put us in the right mindset to put the most care into our content. On Tuesday, Paul Jarvis showed up to offer some of the benefits of keeping your business or project small. He presented ways that larger businesses — like big predators — can become vulnerable within their ecosystems. 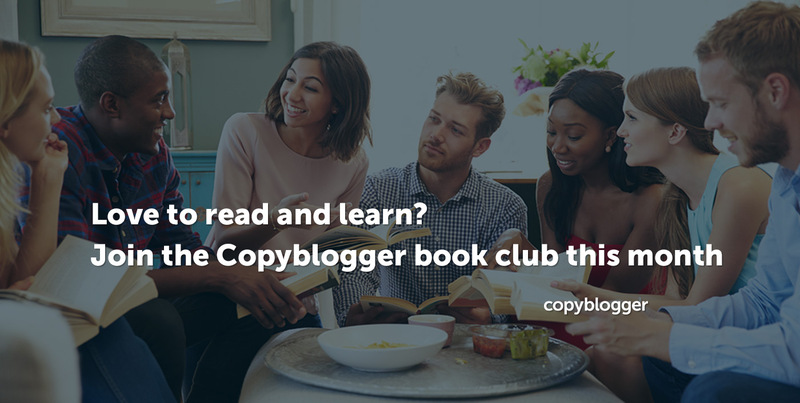 Paul’s book is also our next choice for the Copyblogger book club! 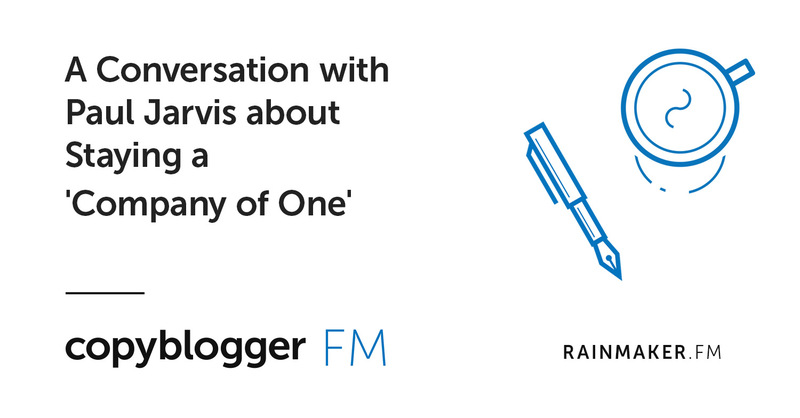 And making it a Paul-themed week, I also chatted with Paul on the Copyblogger FM podcast about the themes and findings from his book: A Copyblogger FM Conversation with Paul Jarvis. We hope you find the book and the conversation valuable. That’s all the content for now, so we’ll catch you next week! Next article: Honoring the Life of Dr. Martin Luther King, Jr.
Hi Sonia, great post! 🙂 It resonated with me a lot as my goal is to publish a book this year. I love educating and sharing knowledge and I used to love writing, but over time it has become a tedious task. Agree with Larry’s comment. Very interesting interview, I’ve been at a crossroad with our business, scale and take on more staff, or focus on different revenue models that allows you to have a lean team. Will keep a closer look on the blog this year.